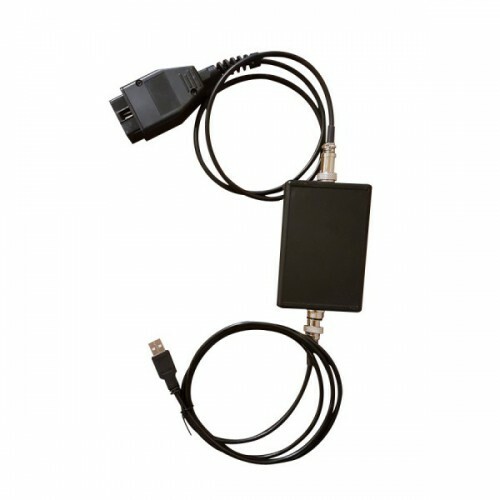 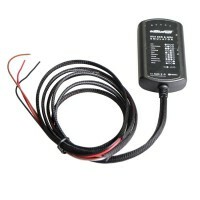 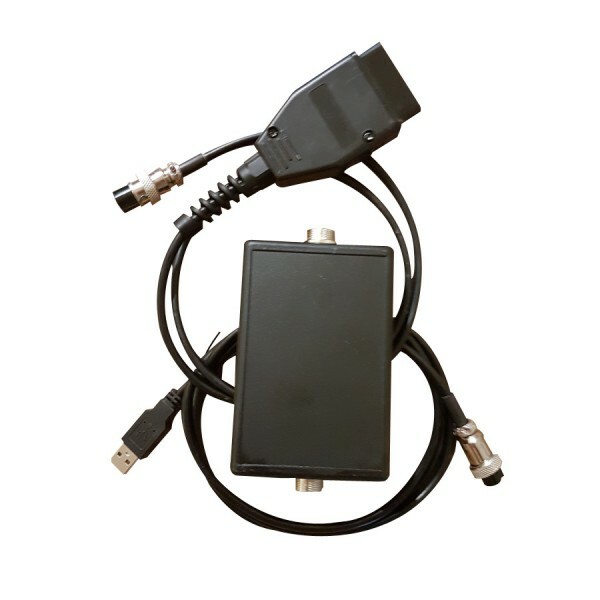 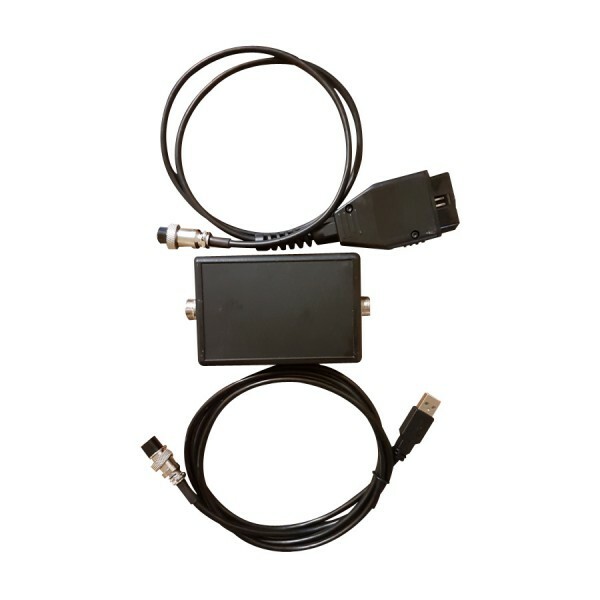 Best solution on market, fully replaces DAF VCI560, works with all DAF trucks from oldest till newest EU6, is much cheaper than old VCI560, much smaller, and best of all CABLES and CONNECTORS ARE ECE STANDARD, not customized, so anyone can repair broken cable, not needed to buy special repair plugs. 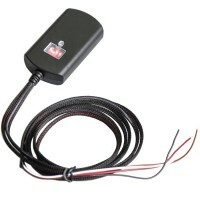 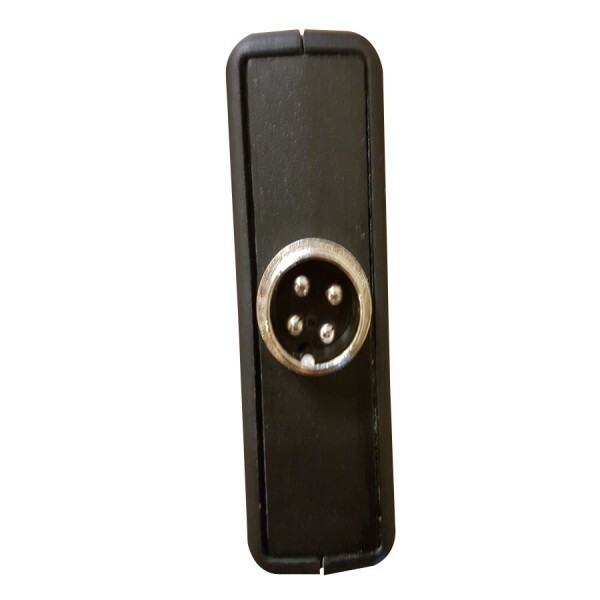 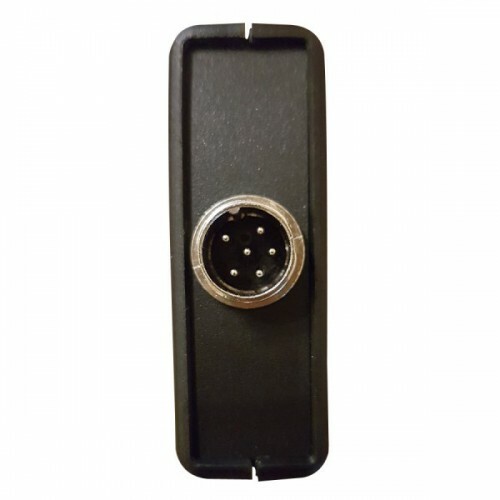 Good News: DAF VCI Lite V1.1 newly adds Bluetooth adapter. 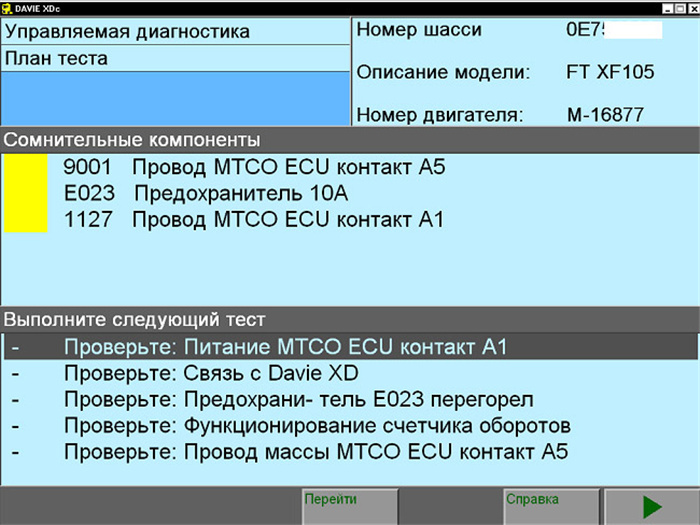 DEFAULT LANGUAGE PROVIDED FOR USER IS ENGLISH. 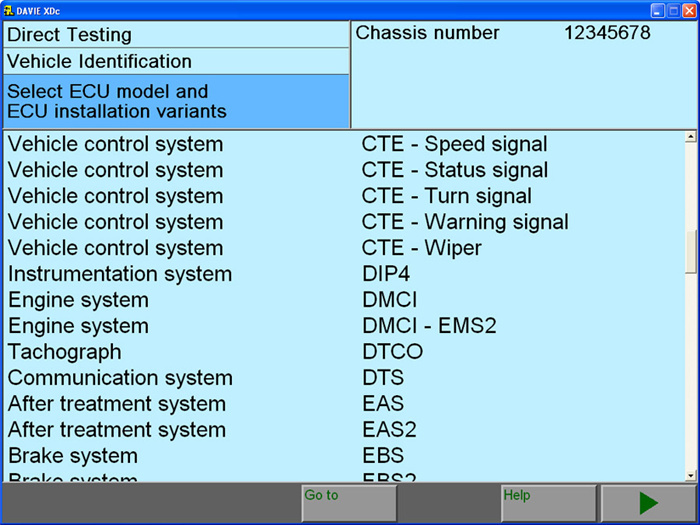 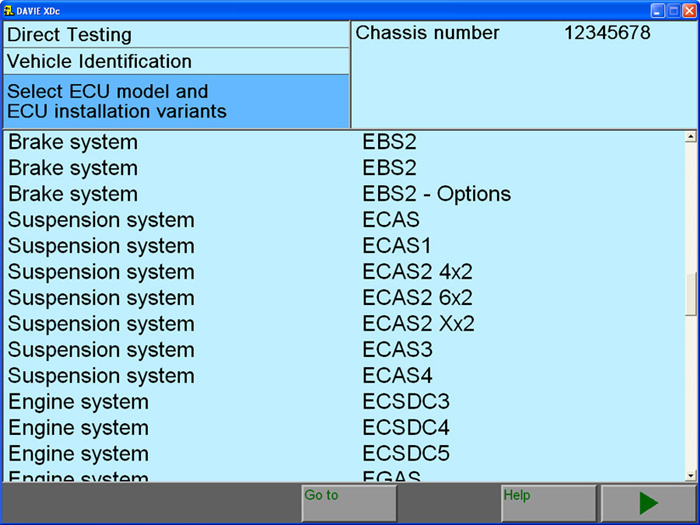 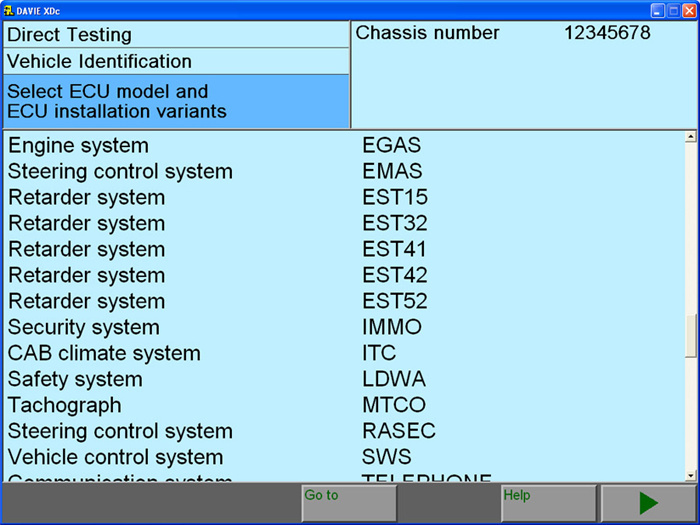 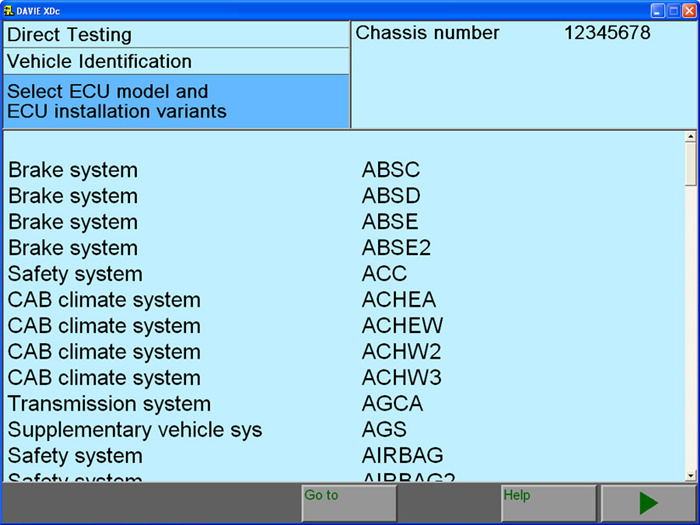 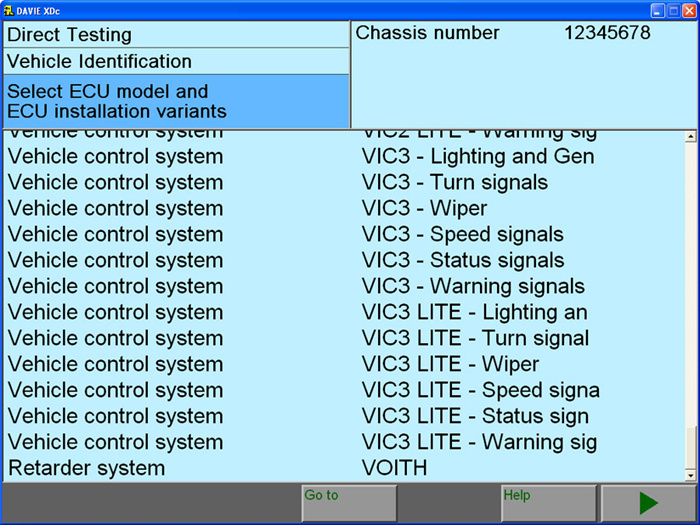 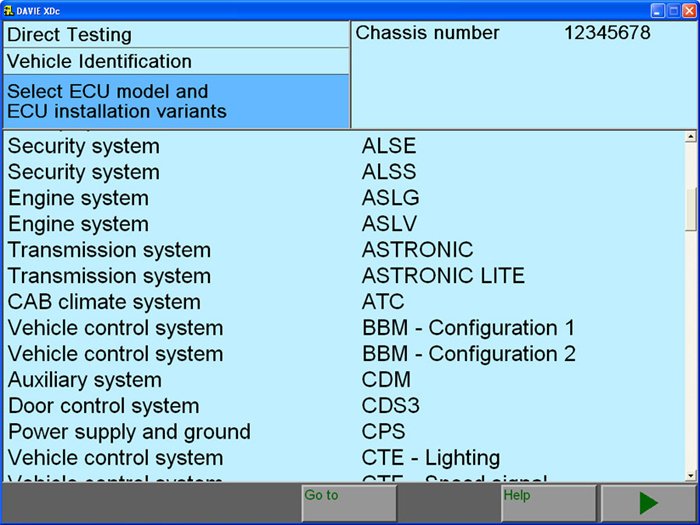 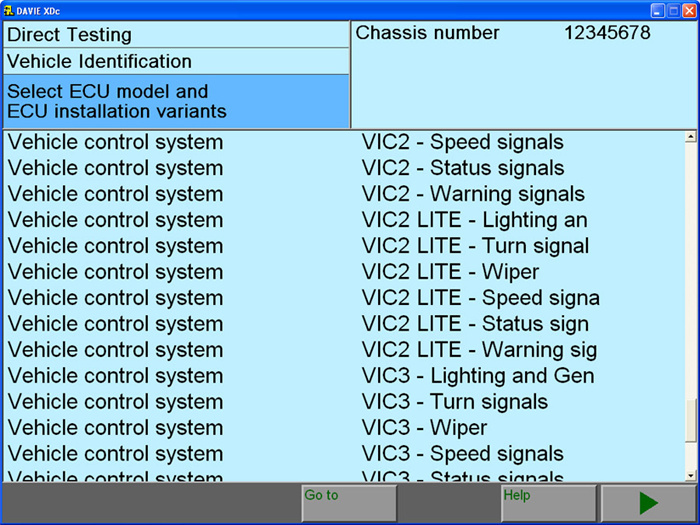 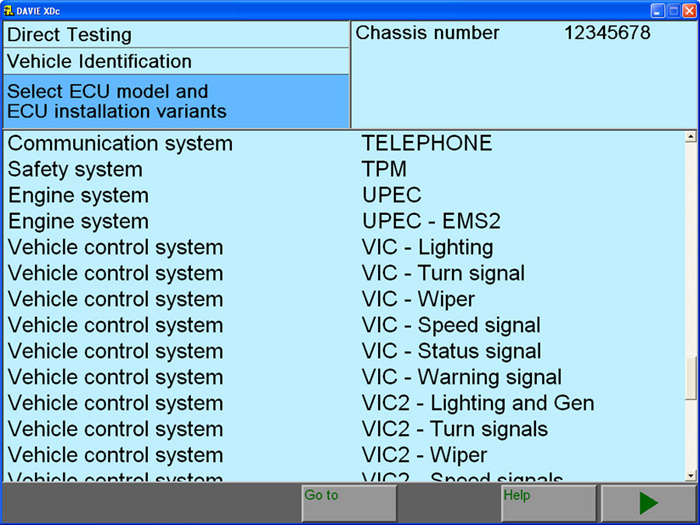 DAF VCI lite (V1.1) in comparasion to VCI560 has only one part missing, that is not needed for any diagnostic, reprograming, configuring purposes and DAVIE will be fully functional, it will not see ignition from OBD, and does not have status LED and wifi (ONLY USB). 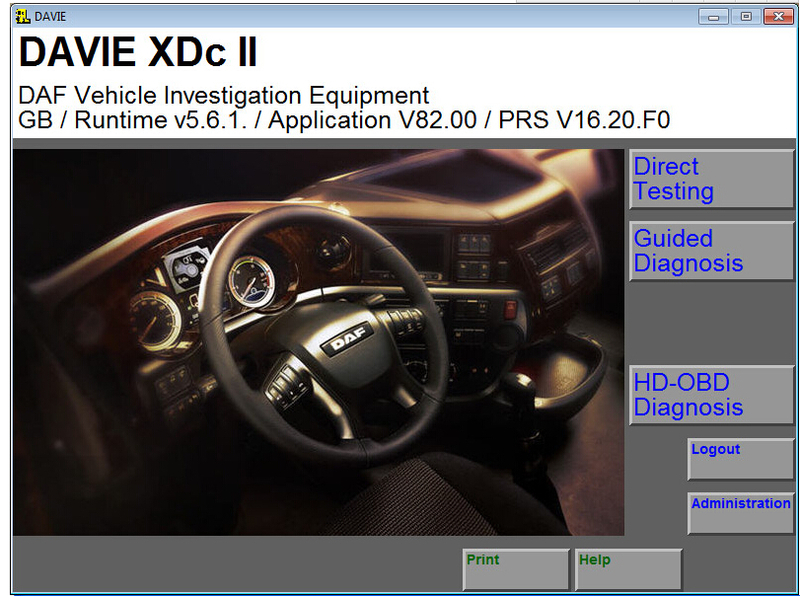 Q: Does this DAF VCI lite work with devkit and remove adblue?